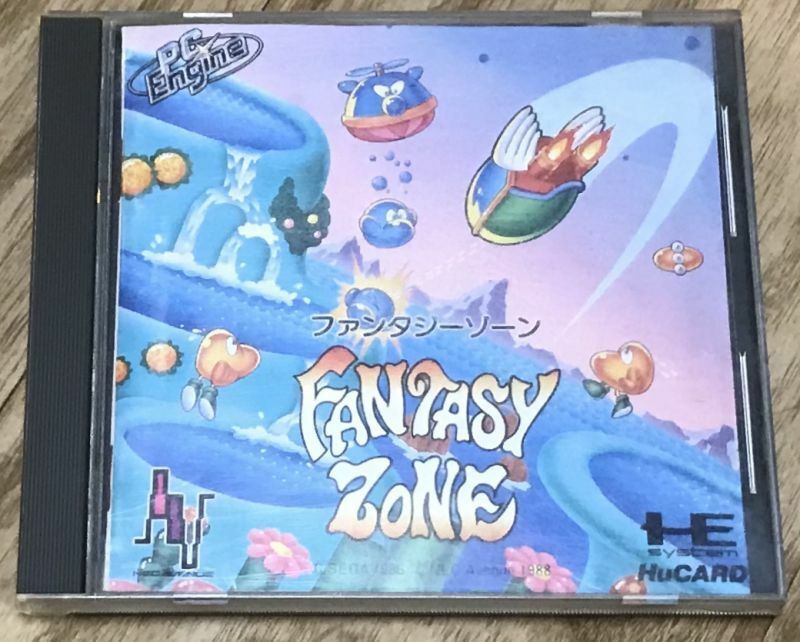 Fantasy Zone (ファンタジーゾーン) is a PC Engine port of the SEGA arcade classic "Cute 'em Up" Fantasy Star. All the action, power-ups and bright colors or the original. You can play this game without knowing Japanese all the menus are in English. The game has been tested on an authentic PC Engine system and plays great. The photo uploaded is of the actual game I am selling. Check the condition before buying. There is some damage to the manual. 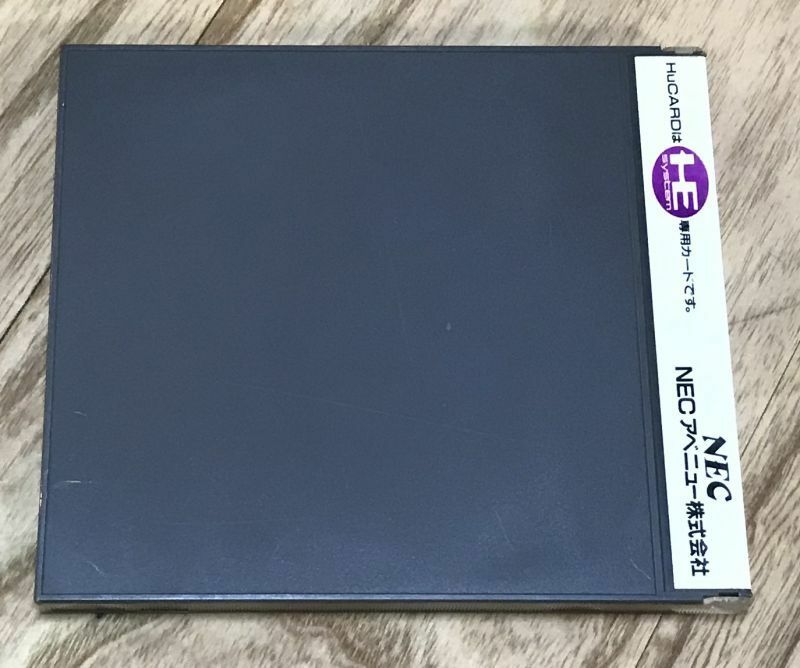 Make sure that you have the necessary hardware to run Japanese PC Engine games before buying. This card will not run on an unmodified Turbo Grafx 16 system. 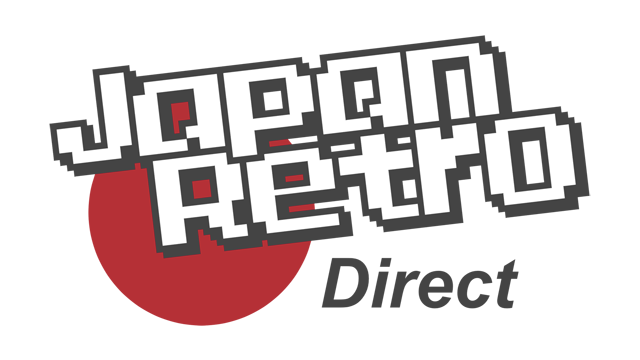 It should run on clone systems such as the Retro Freak but I do not have one to test the compatibility.